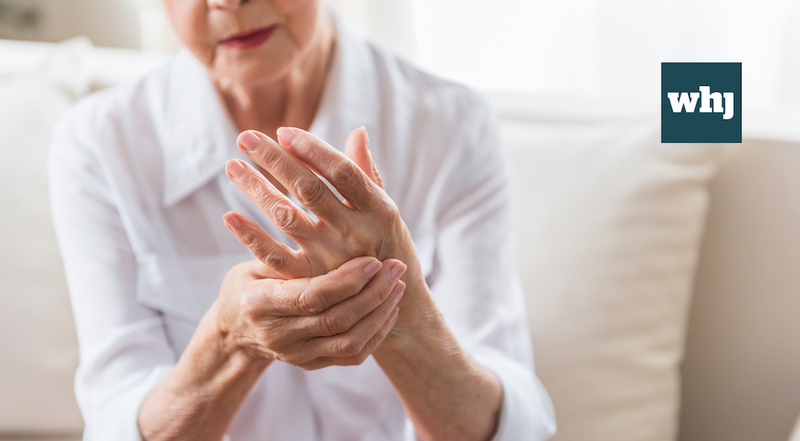 A Scottish woman has prompted new research into pain insensitivity following a routine hand surgery without pain relief. Due to a genetic mutation, Jo Cameron has been able to go through childbirth, surgery and most recently osteoarthritis without experiencing any significant pain. Not only has Cameron been pain free for all her 71 years, she is also able to heal quickly following falls and surgeries. Cameron has been quoted as saying she “felt stupid but no pain” following a severe fall, which most of us would find traumatic. This is not only as a result of the fall being painless, Cameron has been put in the lowest bracket of depression and is reported to never have experienced panic or anxiety. Cameron is one of two known cases of pain insensitivity and her family has tested for the genetic mutation, of which only her son and father showed signs of carrying the gene. The British Journal of Anaesthesia has published the findings of research conducted into pain insensitivity as a result of Cameron’s trapeziectomy without pain relief. The discovery of this specific disorder shows the presence of microdeletation in fatty-acid amide hydrolase (FAAH). This study has presented doctors with the opportunity to explore treatments of chronic pain and postoperative pain as well as anxiety disorders. The crucial research, now being conducted as a result of the study, highlights the importance of primary care. Through constant monitoring Cameron following the routine trapeziectomy her General Practitioner was able to spark this research, which is capable of completely reshaping the way we treat pain and could lead to more efficient healing processes.